I normally curl my lashes at the root, middle, and tip several times with a curler. Then apply mascara. 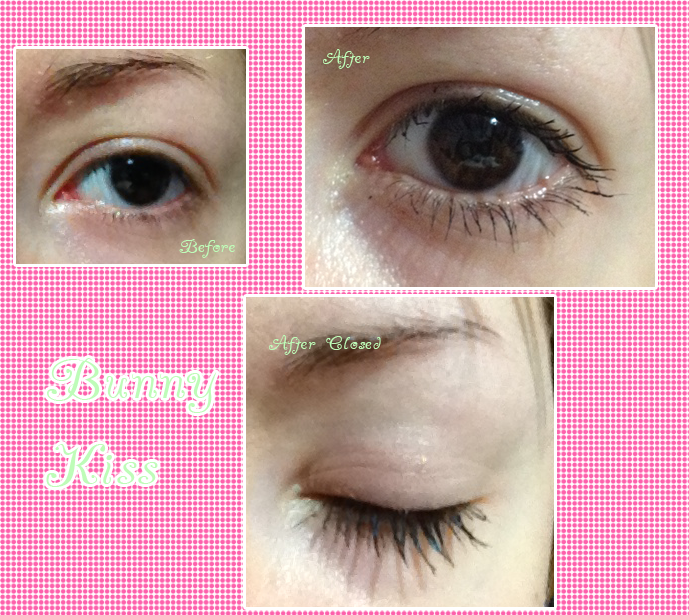 1 tip is to get into the root of your lashes and swipe upward(not forward).... 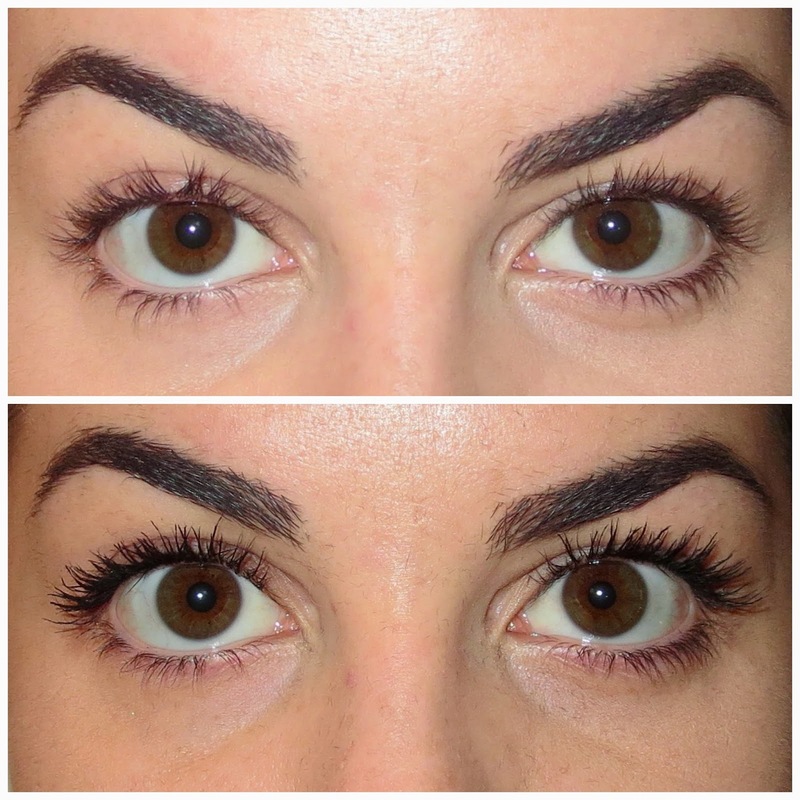 Apply mascara after curling. Do one eye at a time. Curl one eyelash, apply mascara to that eyelash, then do the the other eye. Good luck! As everyone else said, you definitely want to make sure you curl your lashes before you apply your mascara. Curling them before hand helps for a natural curl and helps the mascara to give the best amount of volume and length afterwards. 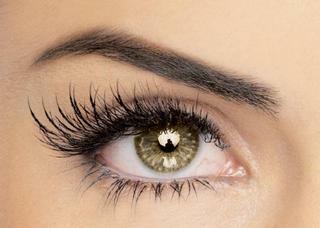 After completing your eyeshadow and eyeliner application of choice, curl your lashes and apply a coat of mascara. Try the Kevyn Aucoin Beauty Eyelash Curler and the Laura Mercier Faux Lash Mascara .